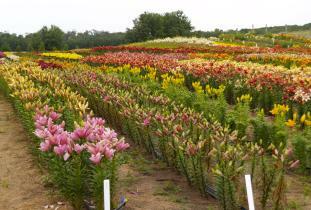 View over 1,500 named varieties and 200 Daylilies. Open gardens featuring many different perennials & shrubs. Open for viewing the month of July, 10 a.m. - 5 p.m., Sunday 1 p.m. - 5 p.m. For August viewing please phone. Tours by appointment. Donations accepted. Tel. 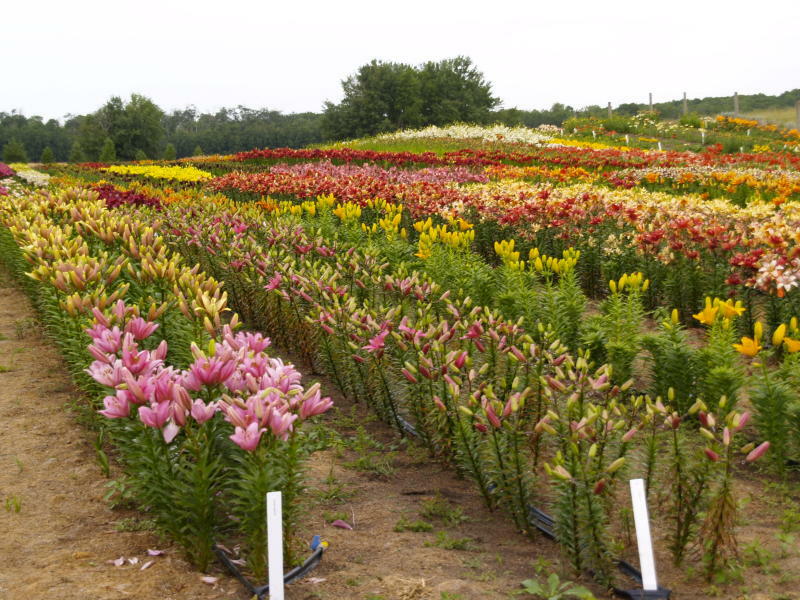 204-476-3225; fax: 204-476-5482; Web: www.thelilynook.com E-mail: info@lilynook.mb.ca Location: 4 km/2.5 mi. south of Neepawa on Hwy. 5.